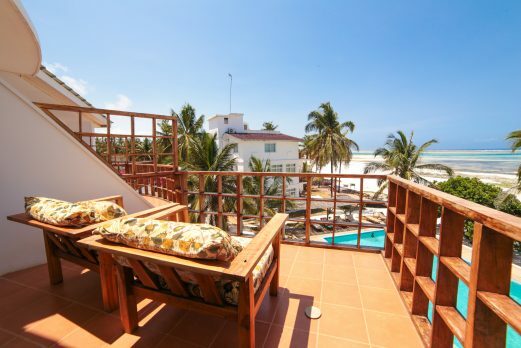 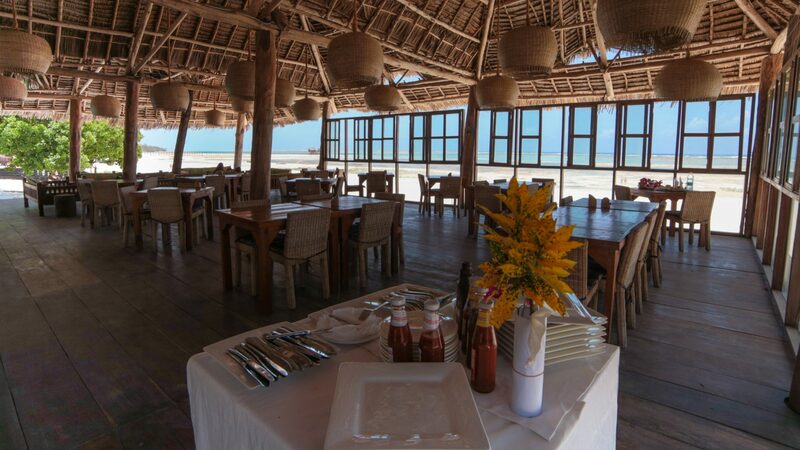 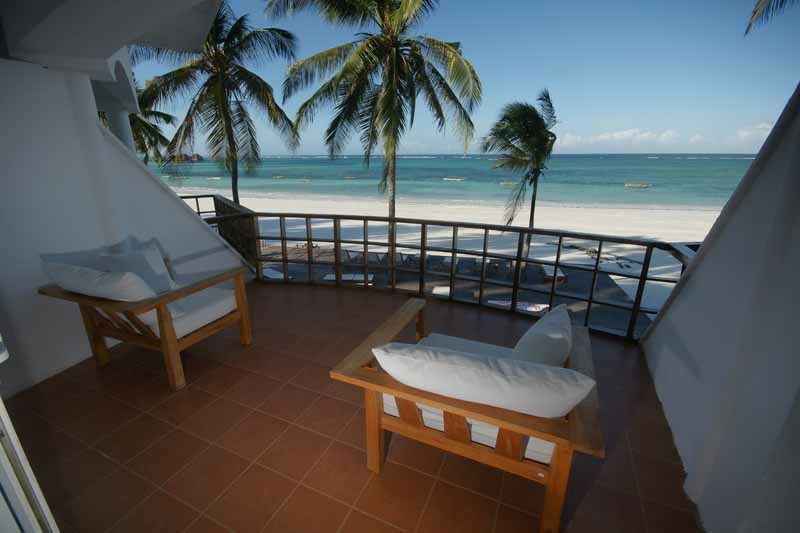 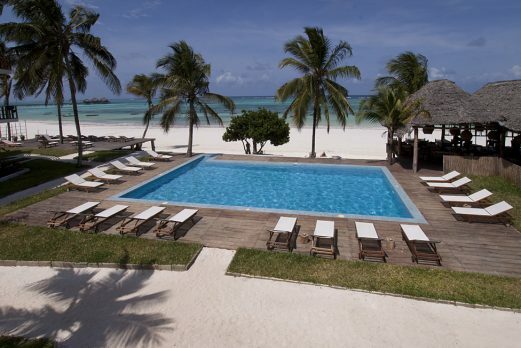 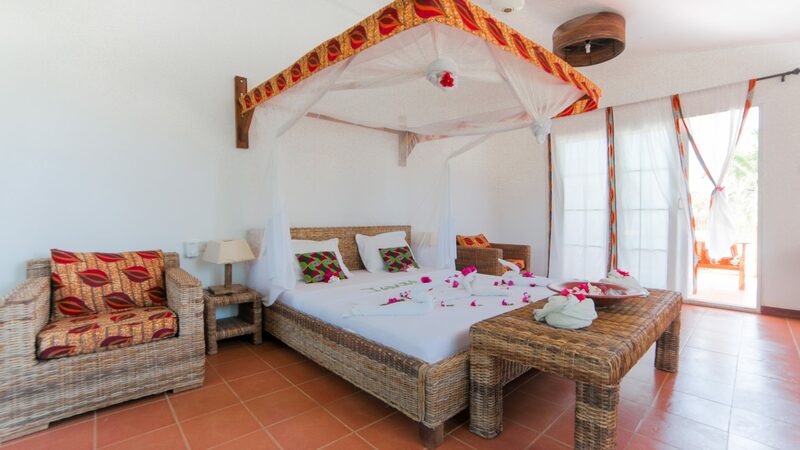 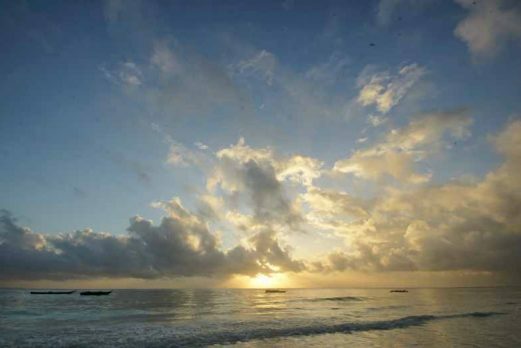 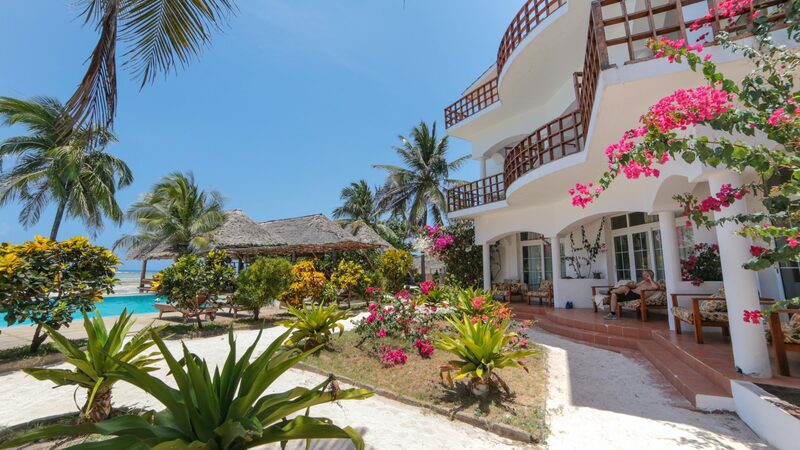 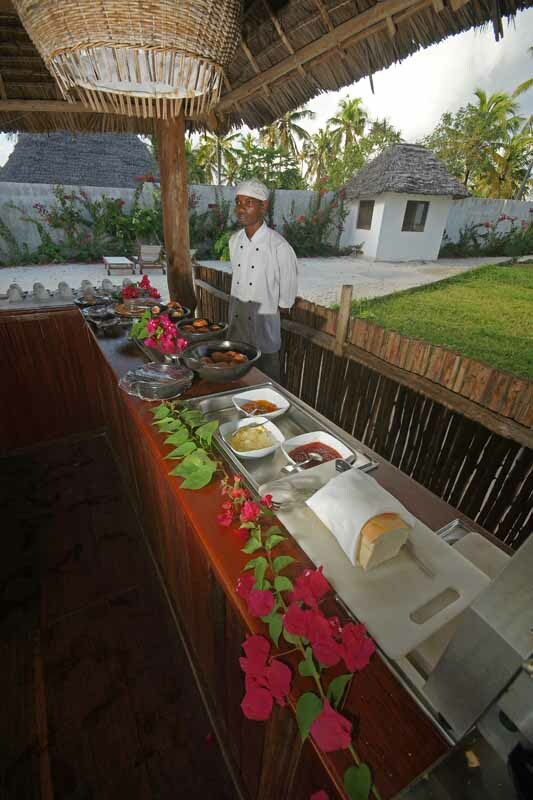 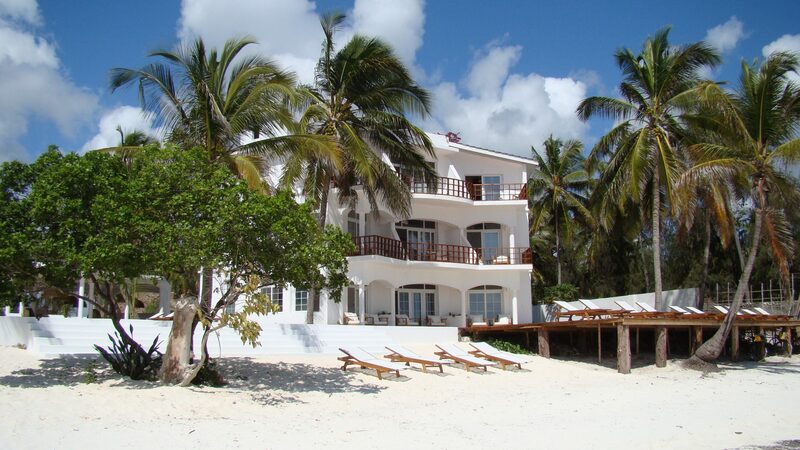 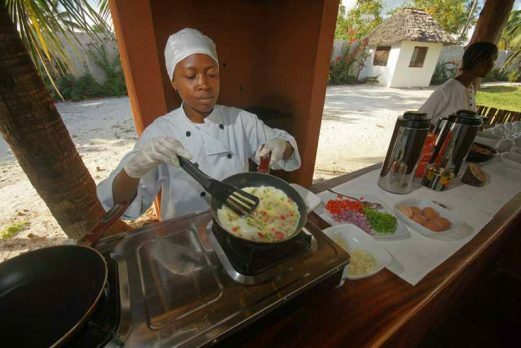 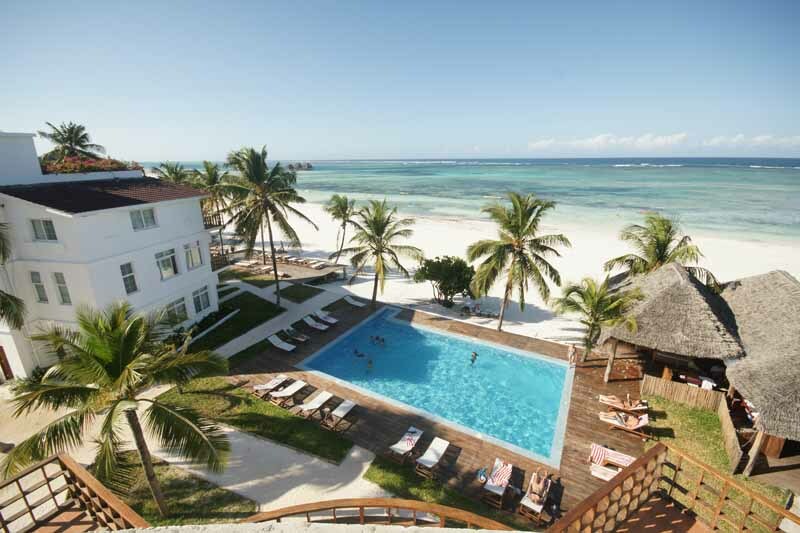 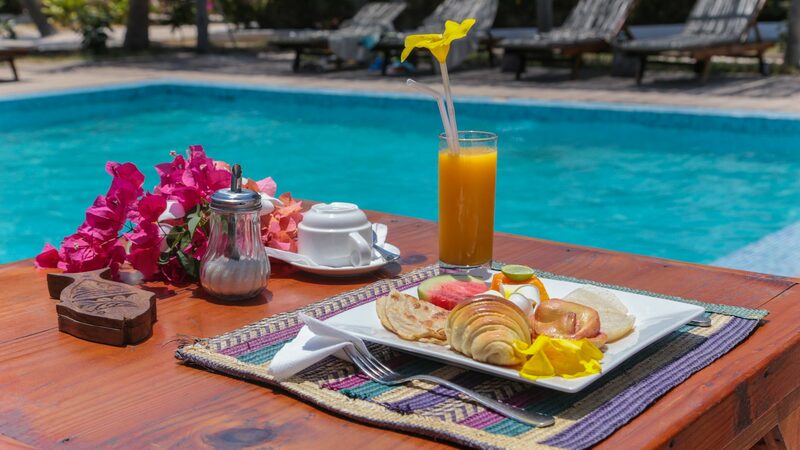 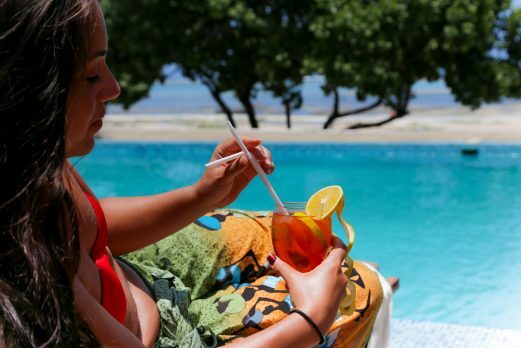 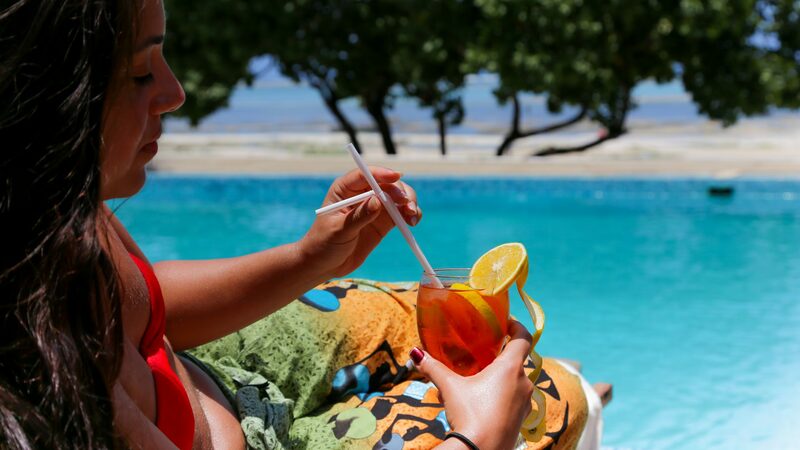 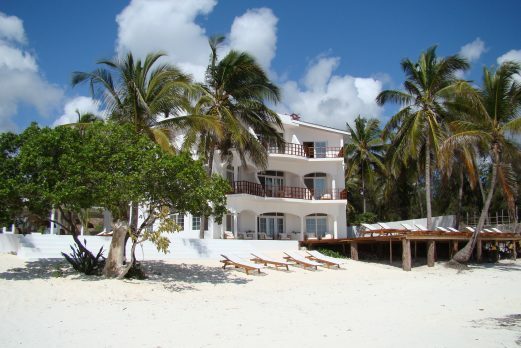 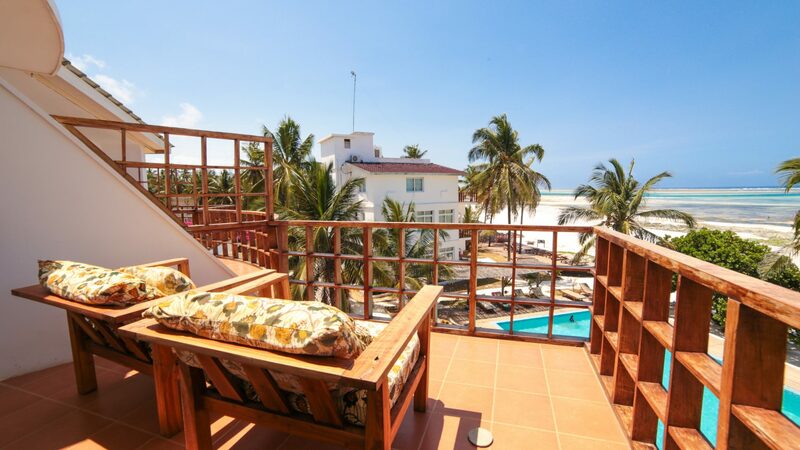 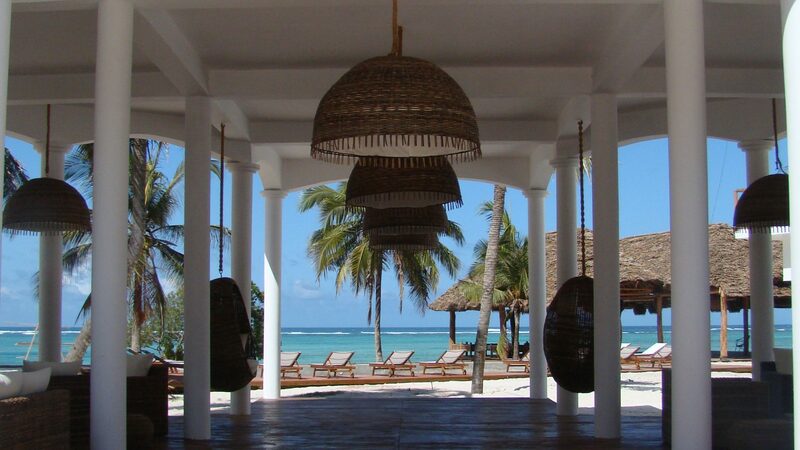 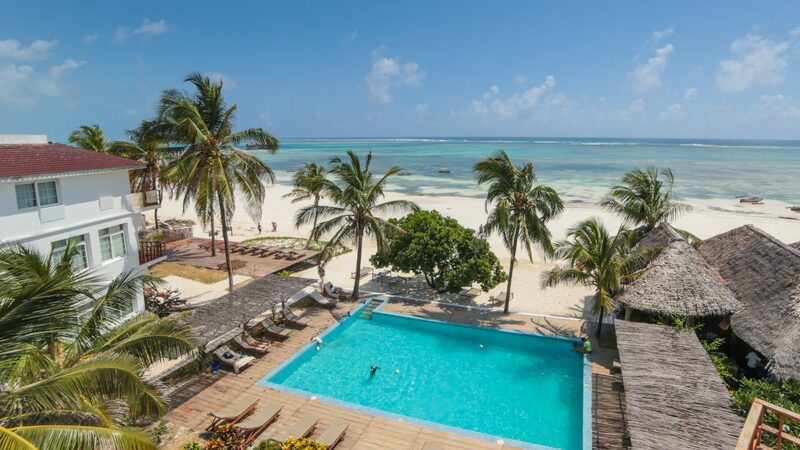 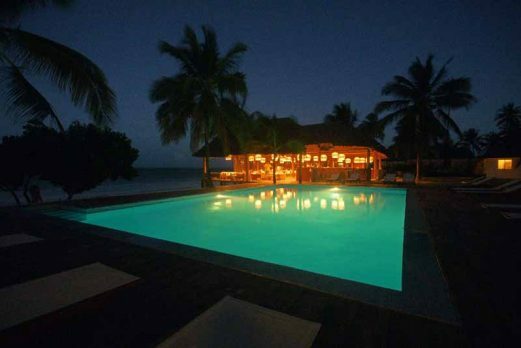 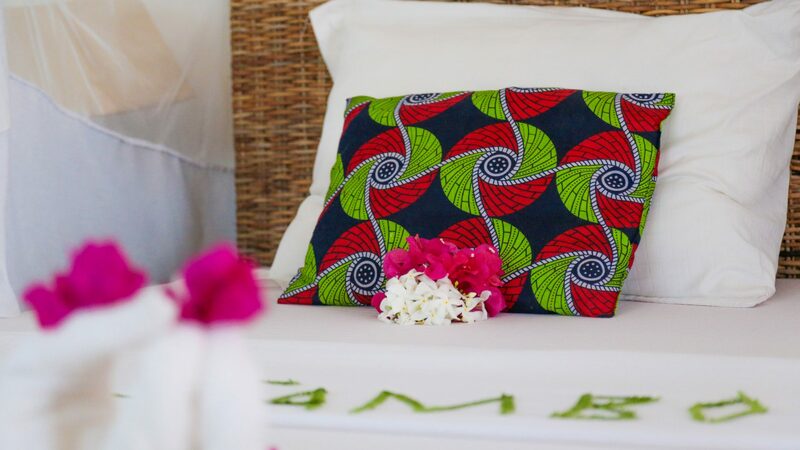 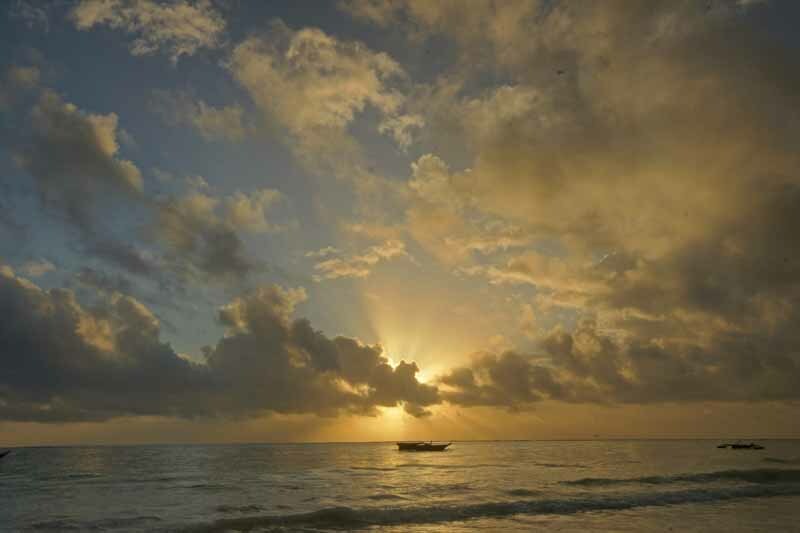 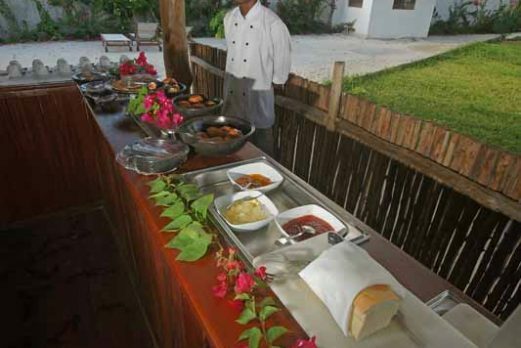 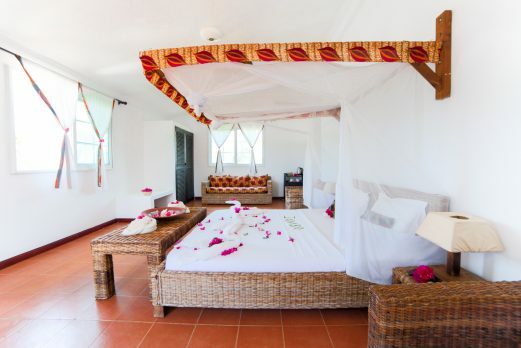 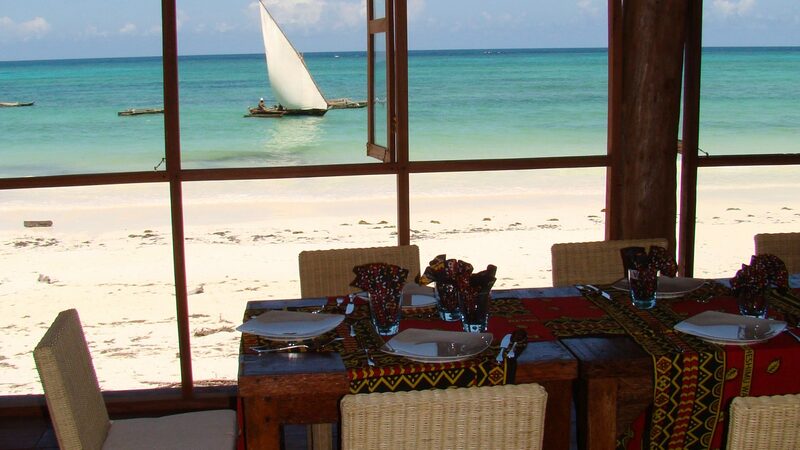 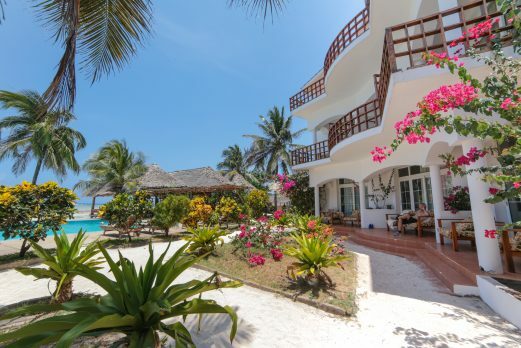 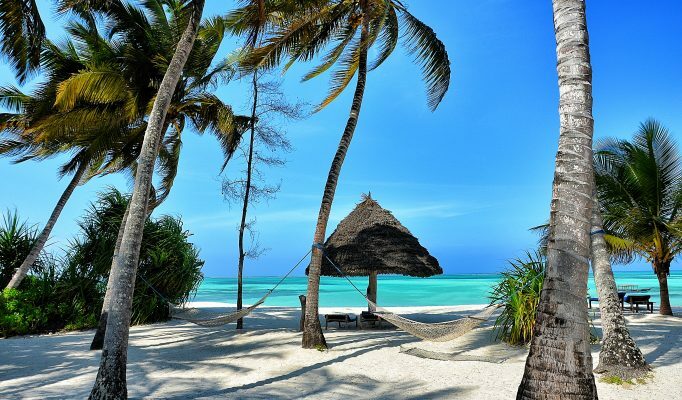 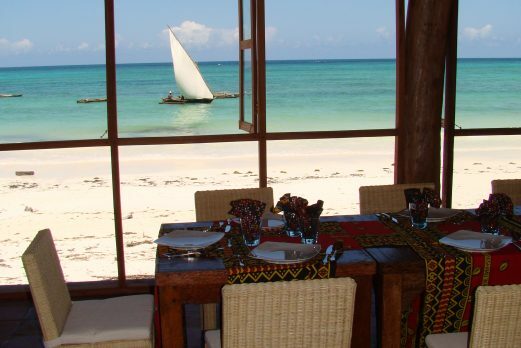 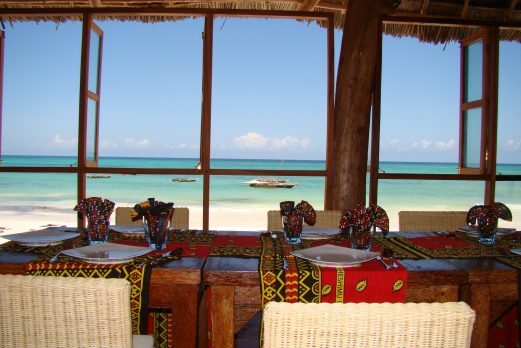 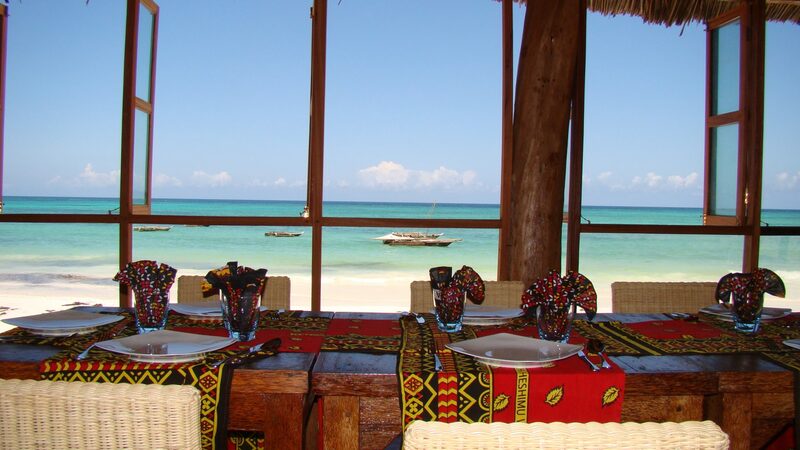 The Dongwe Ocean View is a recently refubished hotel lying on the south east coast of Zanzibar. The hotel is made up of two main buildings with a central pool and bar area connecting the two. 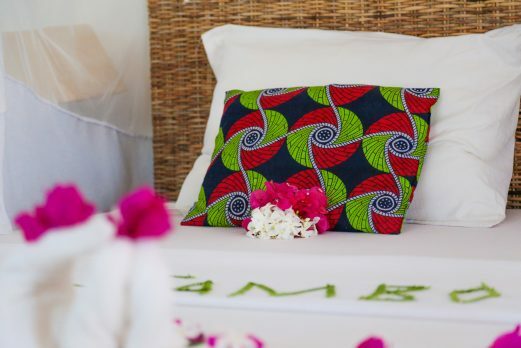 The hotel has 16 sea facing rooms and 2 garden view rooms, each are exclusively tailor made, tastefully furnished in Tarran style. 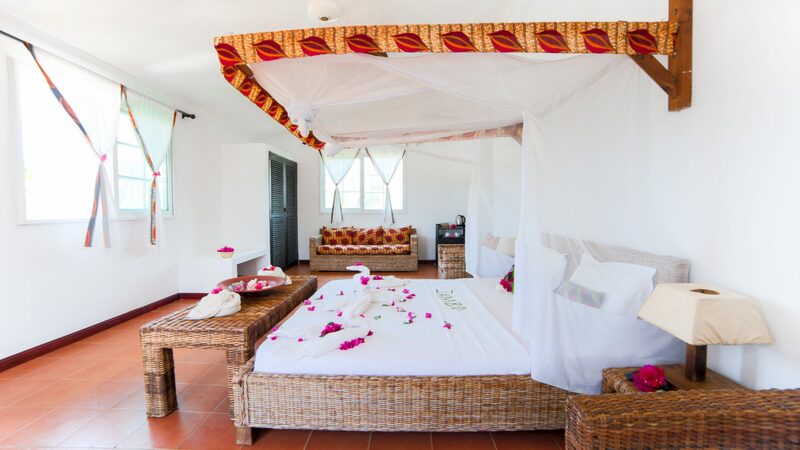 Rooms are equipped with modern amenities including air conditioning, ceiling fans, minibar, tv and safe. 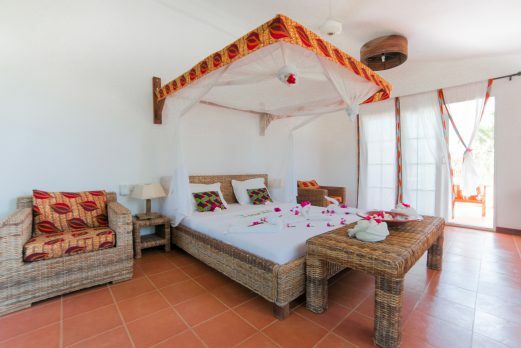 This is a good option for those seeking a more concrete rather than mikuti style accommodation. 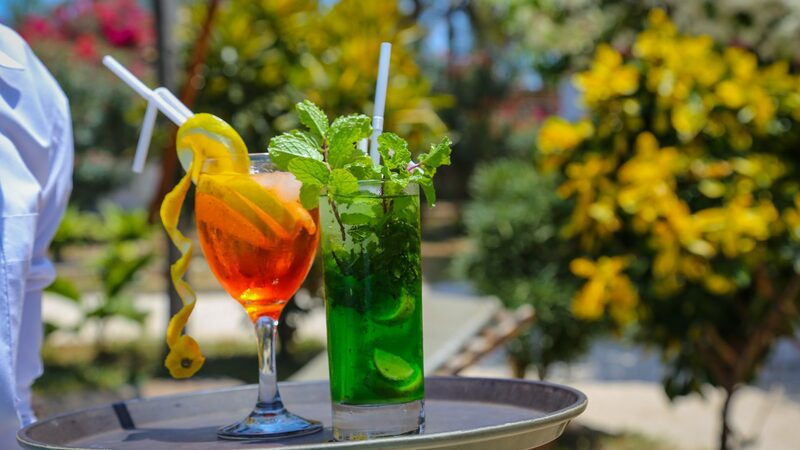 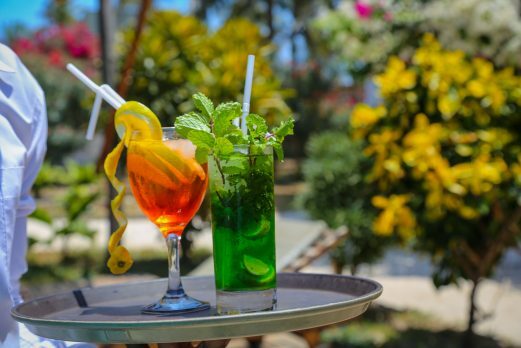 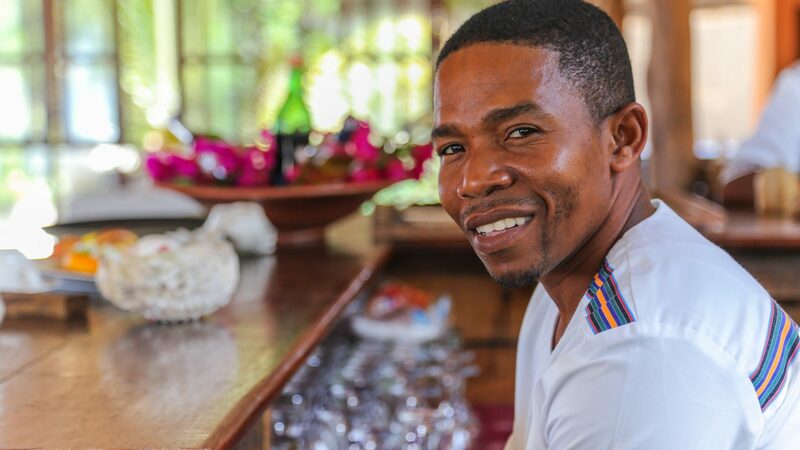 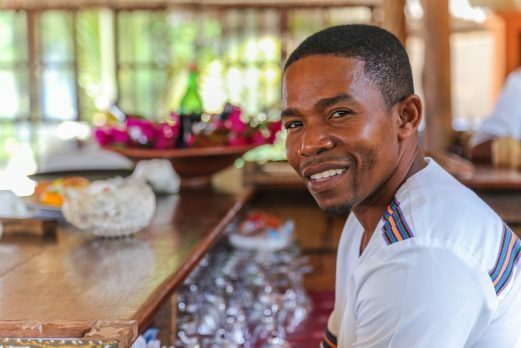 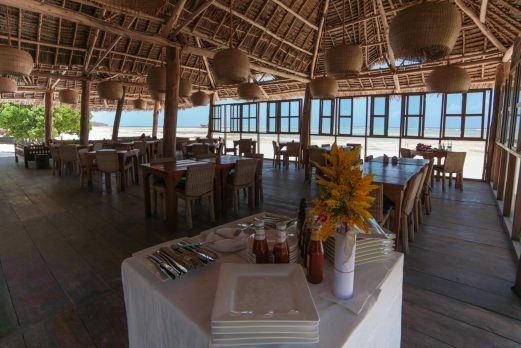 The restaurant and bar overlook the sea, allow you to enjoy the breeze and spectacular view whilst taking enjoying international and local cuisine or the much acclaimed barbecue. 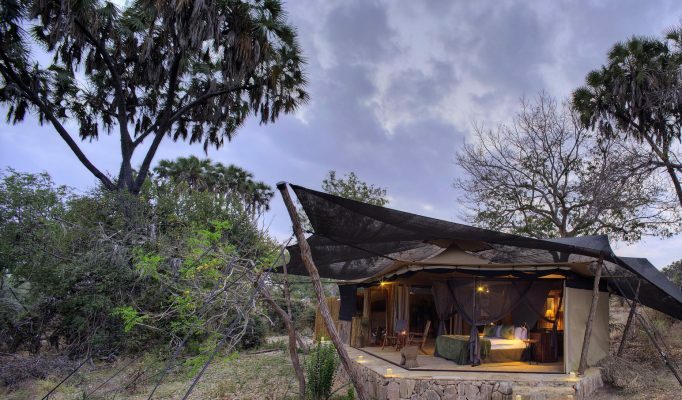 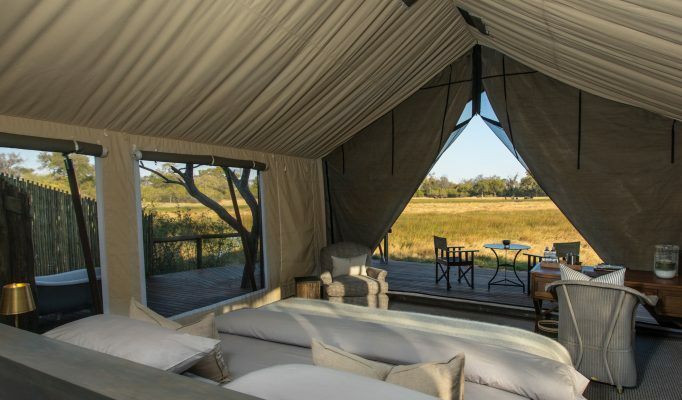 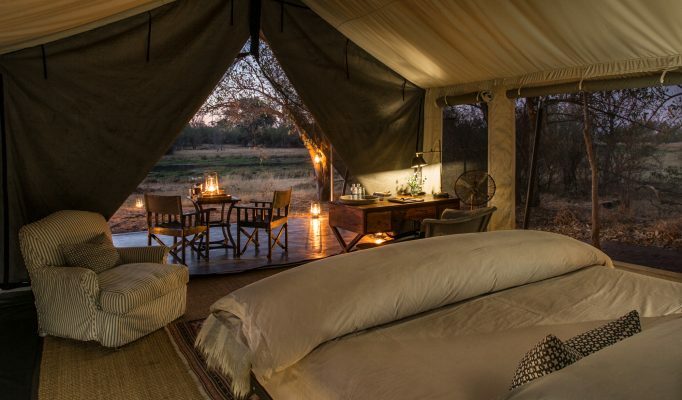 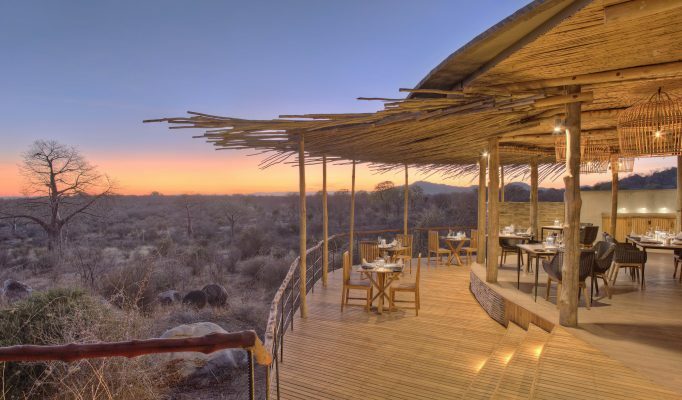 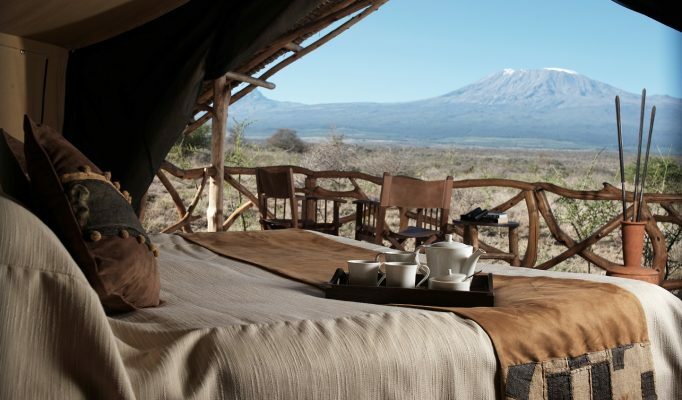 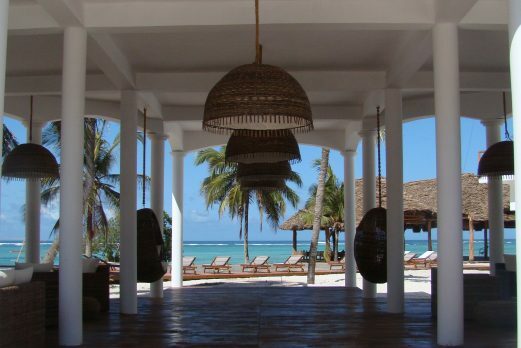 This hotel offers classic simplicity in a stunning environment. 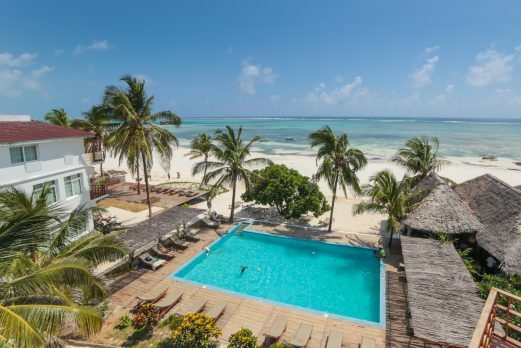 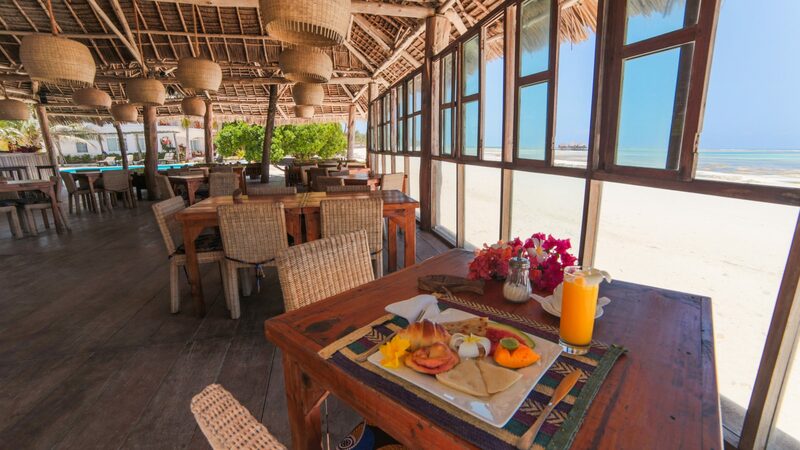 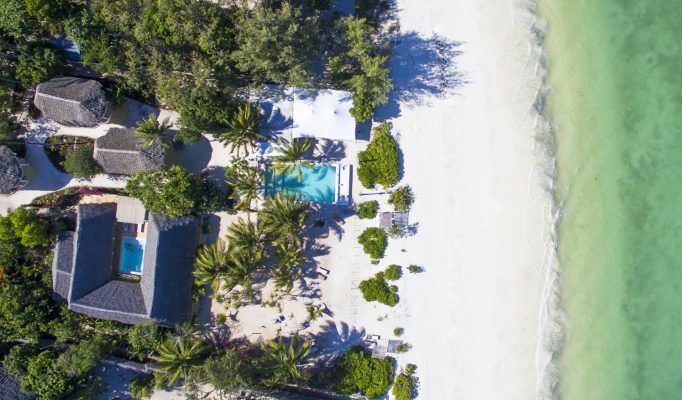 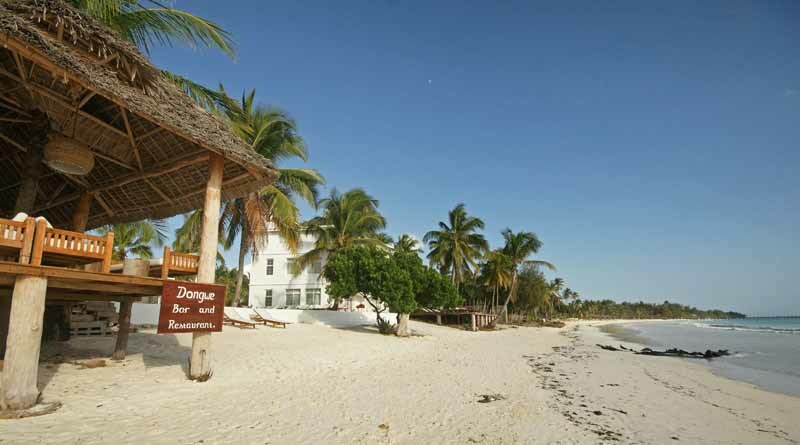 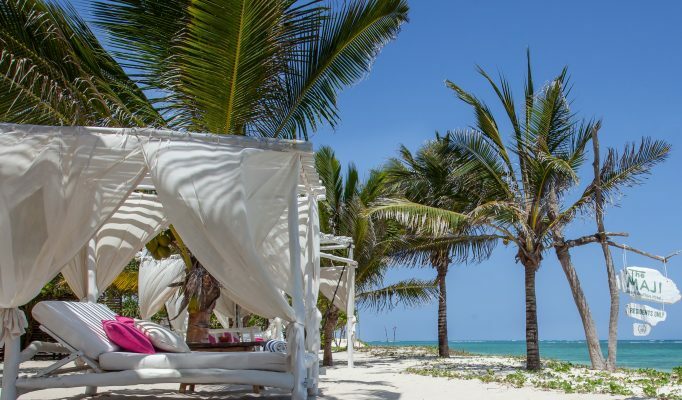 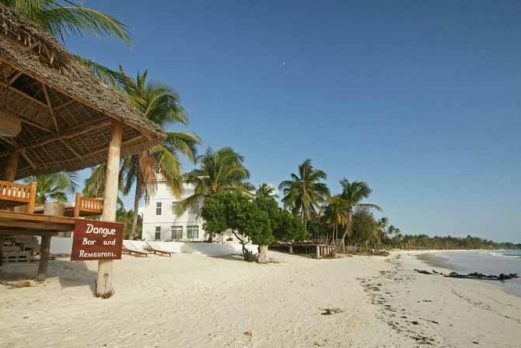 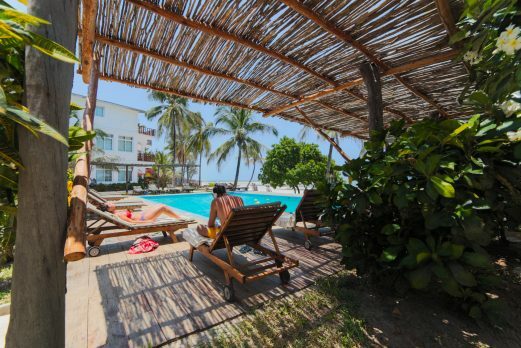 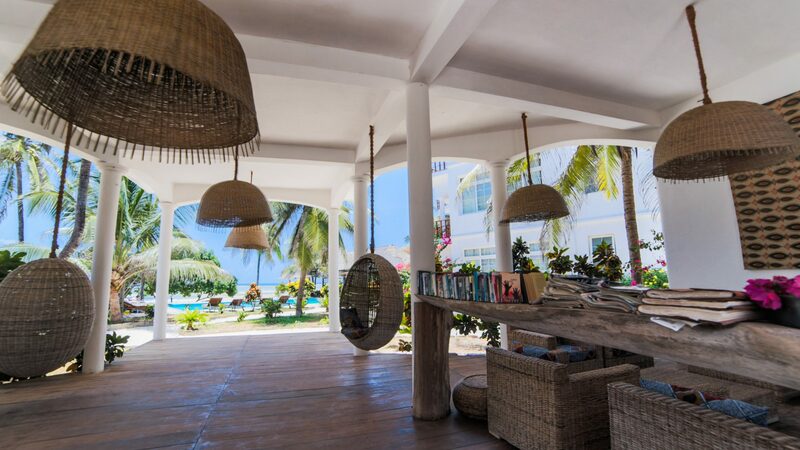 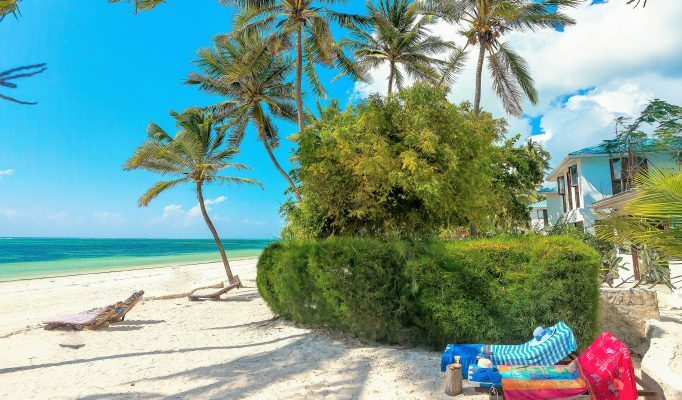 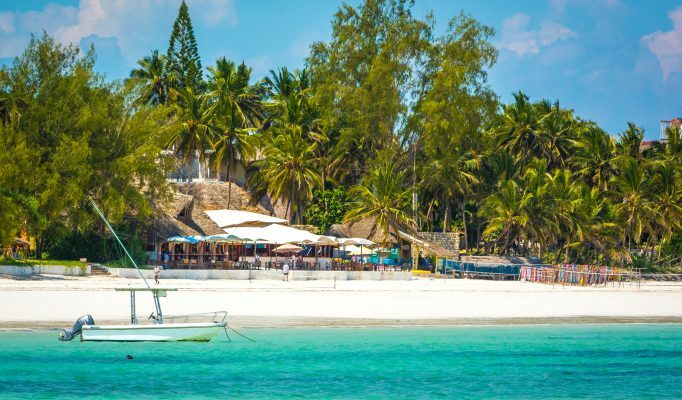 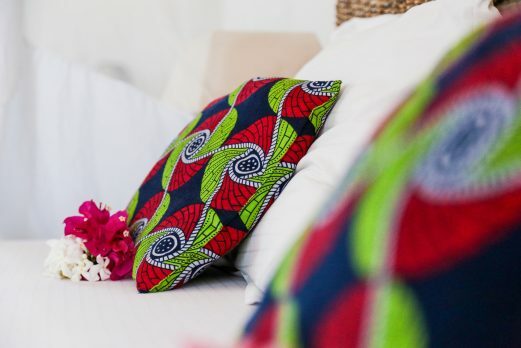 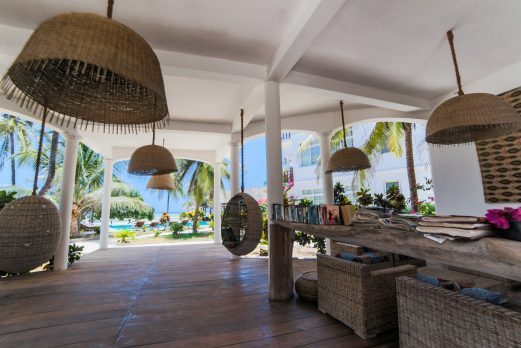 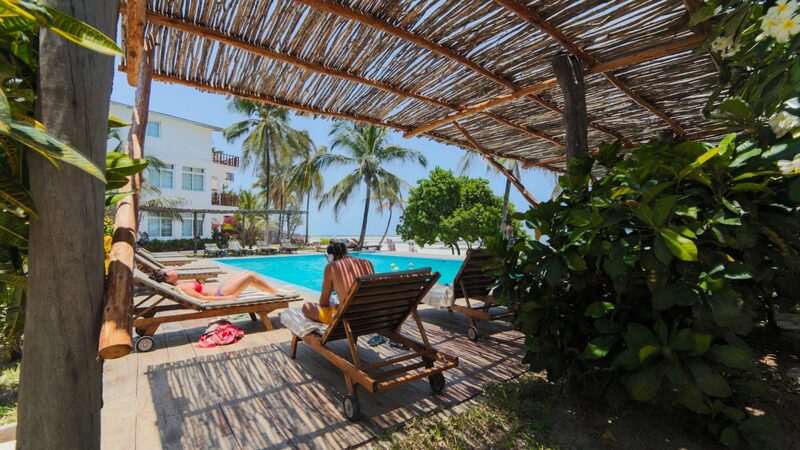 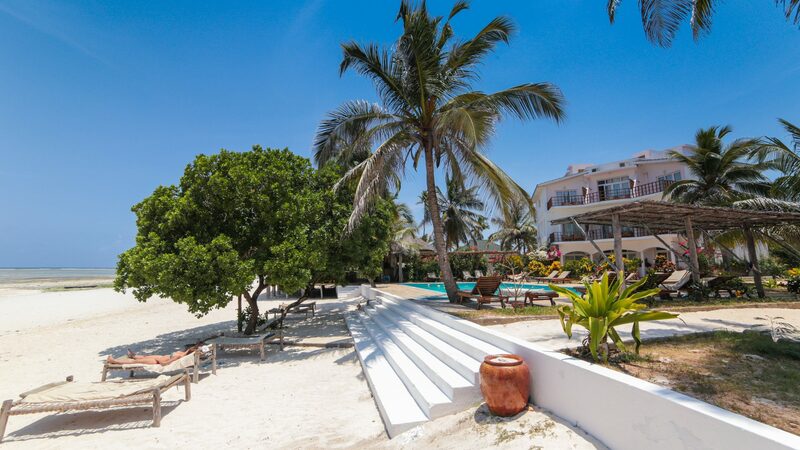 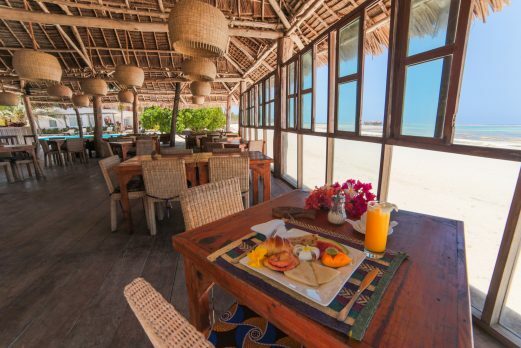 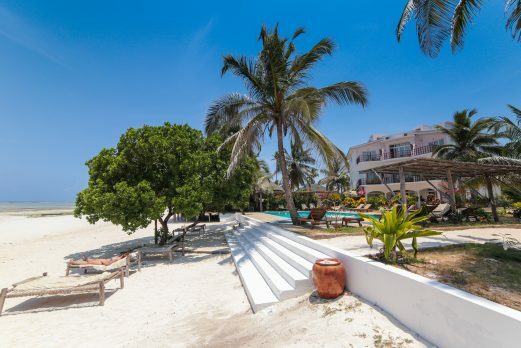 The unique position on Dongwe beach means that guests can experience everything from peace and tranquility, kite surfing or diving as well as the active night life in the vicinity. 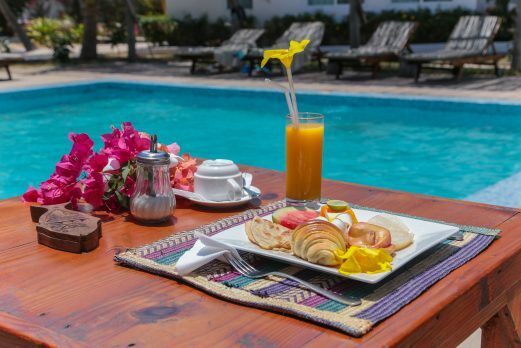 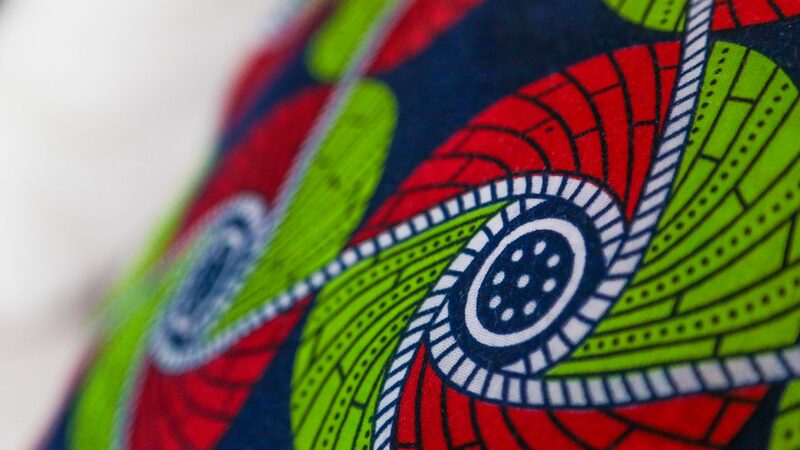 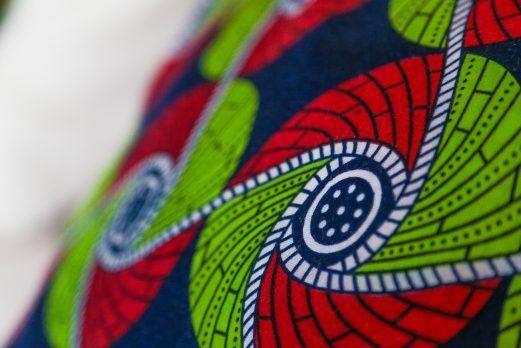 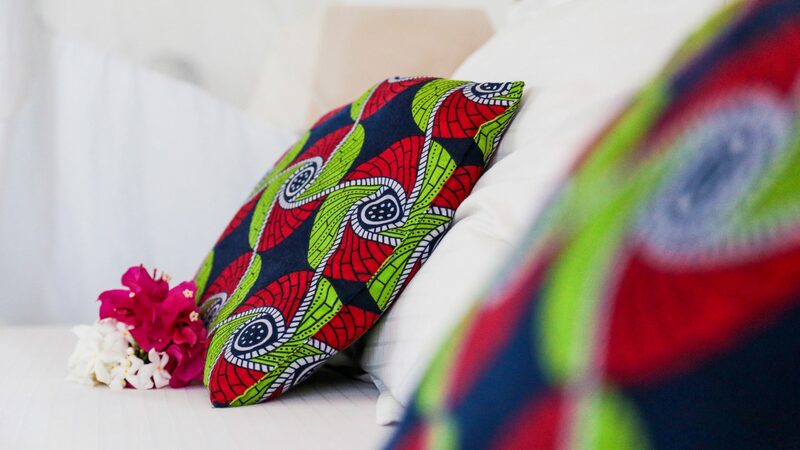 The hotel had previously been a bit tired and the new injection of style and a lot of energy has produced some very positive reports from returning guests. 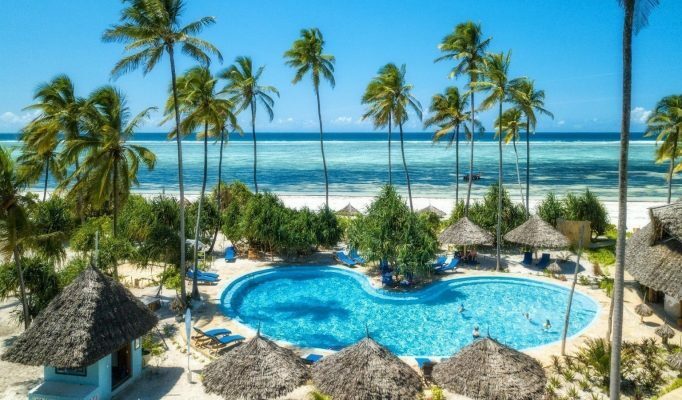 A good mid value option.